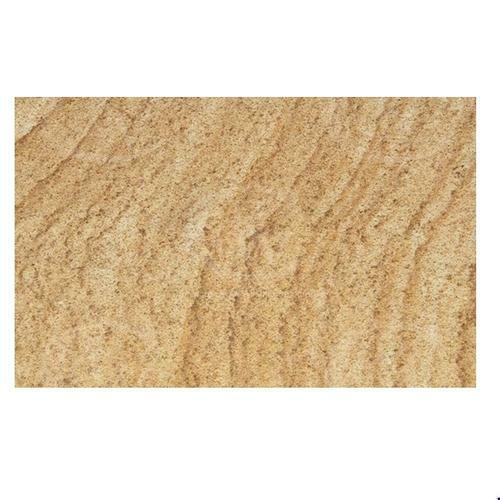 Our company also offers sandstone in various finishes and sizes to meet the exact requirements of the clients. India is known to produce high quality sandstone since centuries. The Red Fort, Delhi is a fine example of red sandstone. Sandstone is the favourite stone of every sculptor and is thus considered as the 'stone of creativity'.